Let me see... what have I forgotten? Something, I'm sure. 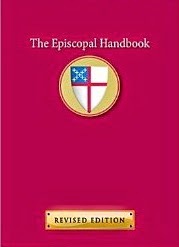 I've got the Blue Book, and the laptop has the BCP, BOS, LFF, NRSV, C&C2006, the last three Journals of General Convention, and most of the emails from the House of Bishops/Deputies listserv. I think I'm ready. So in the dim hours of Saturday morning I'll be on my way. This means limited Internetworking for the next day or so, and depending on the fees, maybe limited in California, too. Besides, I've got a very busy schedule. In addition to the usual Deputy assignments, including service on the Ministry Legislative Committee, there are three extra-curricular items on my agenda. 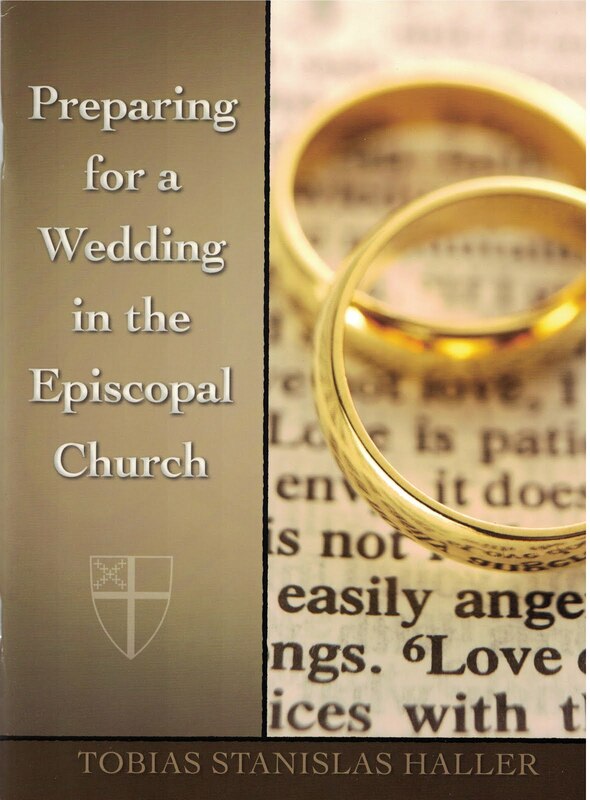 First, I'll be signing copies of my book, Reasonable and Holy: Engaging Same-Sexuality, at the Church Publishing display in the Exhibit Hall on Wednesday July 8 from 1 - 1:45 pm or thereabouts; that is, if anyone wants a signature or the book! Then I'm on the schedule to co-moderate with Fr Nicholas Knisely in a forum discussion of B033 for new deputies — if it hasn't been discussed to oblivion or resurrection by that point. I"m also to be a table host at the Chicago Consultation luncheon. Then, as well, there's that short meeting with the Archbishop of Canterbury, which has given rise to hope in some circles and gnashing of teeth in others. I feel a bit like Mary in the Protoevangelium: "I behold two peoples with mine eyes, the one weeping and lamenting and the other rejoicing and exulting." I tend to preserve a status somewhere in the middle of that particular spectrum; though I think the meeting itself is a Very Good Thing (as I think Christians meeting and being in relationship are at the heart of the Gospel and the Mission of the Church), I primarily see its value simply for itself, as a ding an sich, rather than in terms of consequences. So this will be my last post for a bit, until I can grab a chance to report on how things are going in Anaheim. Orate fratres. Many prayers are with you and with all of those taking counsel together in Anaheim. Safe travels, Tobias. And many prayers going with you for GC. Holding you and the whole gathering in prayer, Tobias. Your presence and participation will elevate the level of the proceedings. I hope there is some fun to be had there, too, in addition to all the very serious business. Well, you're already there, Tobias. 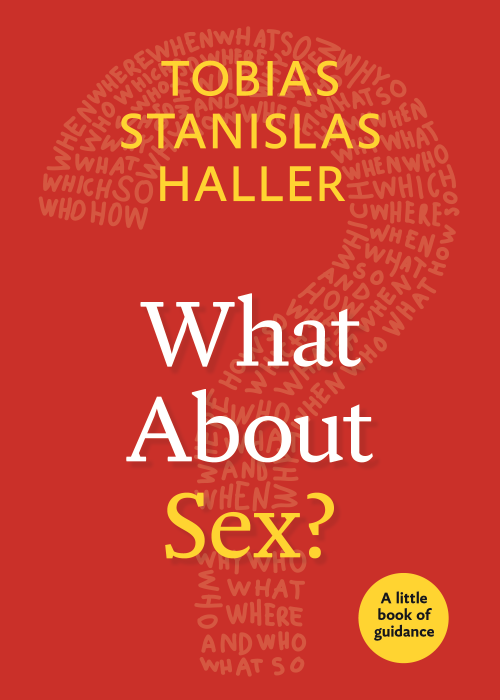 I hope that Church Publishing doesn't run out of copies of your book before I get there on Friday. If I don't get a signed copy, I will die. Fran is counting on me to get a signed copy for her, too. I gave my original copy away, which you already know. I believe in spreading the good word.